What Should You Consider When Getting Public Liability Insurance For Your Business? Suggested by the name, public liability insurance is a type of insurance that is helpful in protecting your business against any losses due to some damage or injury to the public or its property. In simple words, the damage or injuries caused due to your business activities or events to third party or people visiting your business premises is covered under public liability insurance. Even the damage that may be caused due to certain activities carried out by your business on external locations or public premises are covered under such type of insurance. That is why most business owners prefer getting the best quotes on public liability insurance for their benefit. There are certain important points that must be considered while getting public liability insurance for your business. Type of your business– While getting quotes on public liability insurance for your business you must consider the type of your business. In certain types of businesses such as those required to carry out some activities or events on the road or in public premises or premises of some third party, the risk of injury or damage is more in comparison to others. Therefore you need to get a higher public liability insurance cover for such business types. It implies the nature and type of business you are dealing in is very much important while getting public liability insurance. Size of business- Apart from type of business, the size of business may also be considered while getting public liability insurance. 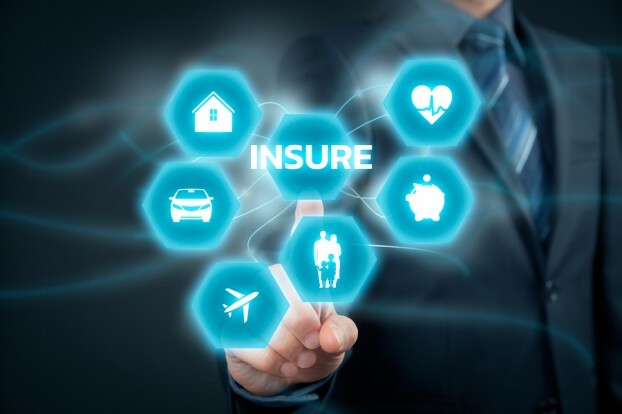 It is because the insurance cover may depend on numbers of factors such as the annual profit returns, turn over and other factors for the given business. Also it depends upon the affordability of the relevant business. It means you can get as high an insurance cover as your business can afford to. Size of the clients– The businesses whether big or small that are working for bigger or large numbers of clients definitely need to have a higher insurance cover. It is because the chances of damage or other risks increase when you are working with large client base. To remain protected against any losses while working for such large client base, opting for a higher public liability insurance is always preferable. Level of clients– The business owners also need to take into consideration the level and reputation of their clients while getting public liability insurance. Some of the reputable and high class clients prefer working with such companies or businesses that have opted for good public liability insurance. It ensures their safety while visiting your business premises or taking part in the events or activities organized by your business. Insurance covering– Here insurance covering refers to the things covered under the given public liability insurance cover. You must very carefully check and get some of the most important things added to it for your complete safety against any losses. These are some of the most important things or points that need to be kept in mind while getting public liability insurance for your business.